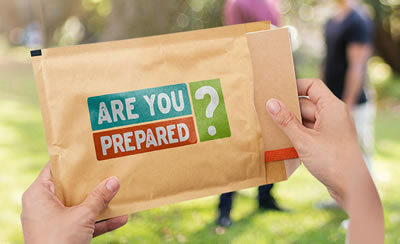 Library Workshops are run according to demand - let the library know what you are interested in. For Mendeley and Zotero, click on "Reference Management Software"; for databases and using digital media, click on "Library Resources". Note: For free Microsoft Office training see FREE4U computing. The Ask Me desk staff can help you with questions about these workshop or any other problems you may have. See opening hours here. Students will have restricted access to level 1 of Te Puna Building 180 from 7:00am to 1:00pm on Thursday 15 February. An all-staff event is being held in Te Puna during this time. Access Te Puna via Student Central entrance, or by the Breaktime shop opposite B183. 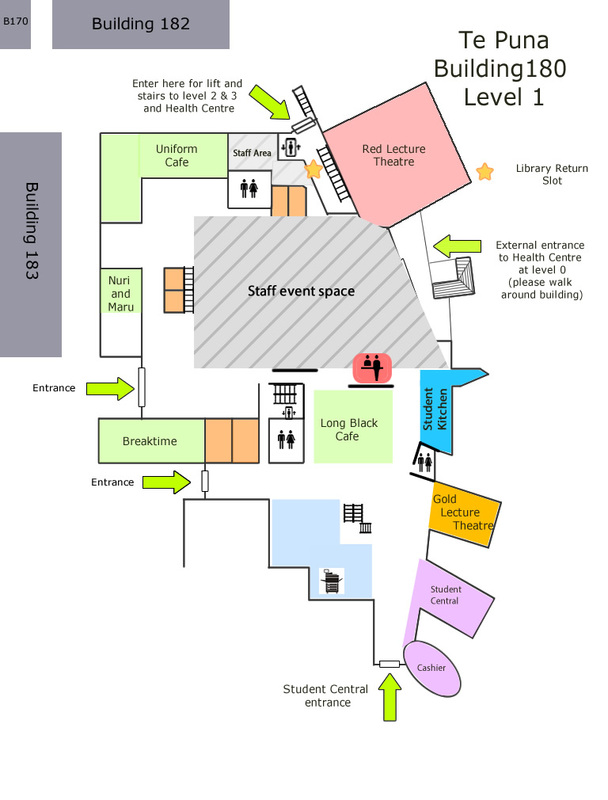 Use the Red Lecture Theatre entrance to access levels 2 and 3 and the Health Centre on level 0. Student kitchen and microwaves remain accessible. Ask Me desk services are available from student kitchen side of desk. Quiet spaces for study are available on level 2 and 3. The Health Centre on Level 0 can be accessed from the Red Lecture Theatre Entrance or via the outside stairs by walking around the building. Library resources on Level 1 (call numbers 000-199, all journals, recreational reading and the hold shelves) will be unavailable from Wednesday afternoon until late Thursday afternoon.